This week, while we are on the subject of talking to patients, we thought we would share an oldie but a goodie. In this video, our very own Dr. Mah chimes in to give us all a few tips on talking to patients about ClearCorrect. What's the best way to approach the subject of clear aligners with a patient who needs corrective treatment? What should you do if your patient balks at the cost of their aligners? How can your staff pitch in to help, and why is staff participation so important? What good will aligners do for them besides a nice looking smile? 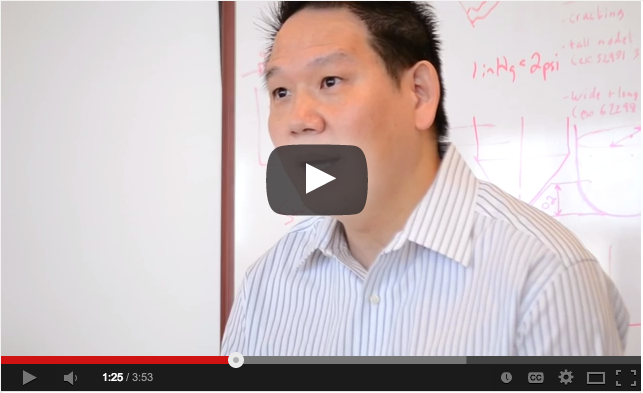 Click the video to hear what Dr. Mah has to say and find out!